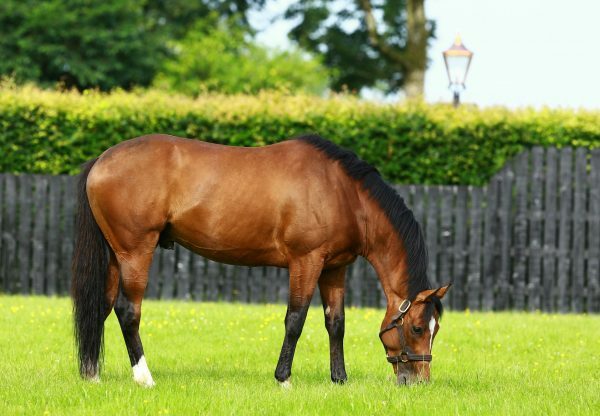 There has been good word for Gleneagles’ first-crop yearlings and among those on show at Tattersalls this week was a three-parts sister to G2 Curragh Cup and Royal Ascot winner Sword Fighter who was snapped up by Blandford Bloodstock for 500,000gns. 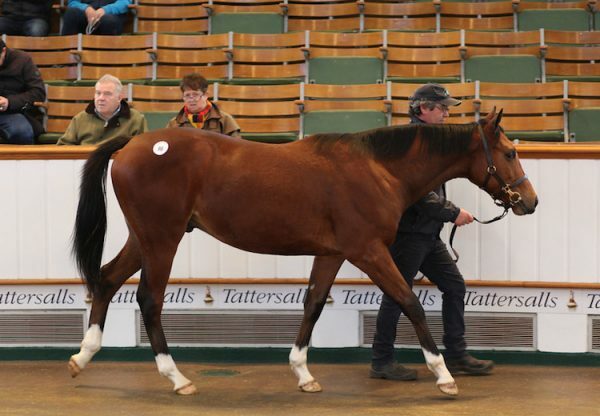 Shortly beforehand on Tuesday, agent Alex Elliott went to 300,000gns for a Gleneagles half-sister to Lilbourne Lad sold from Church View Stud. 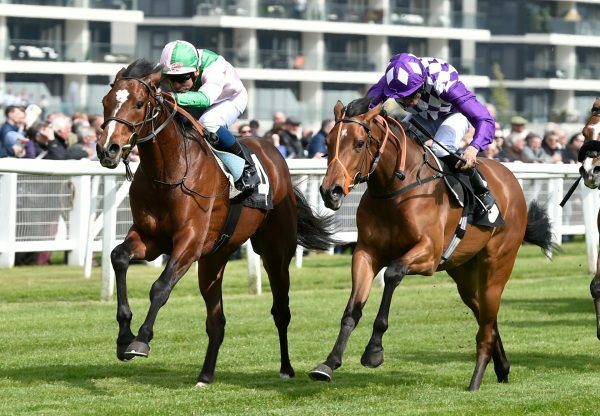 BBA Ireland paid 200,000gns for a Gleneagles half-sister to leading Australian performer Oceanographer while a filly out of a half-sister to Attraction realised the same amount when bought by Mike Ryan for Klaravich Stables. 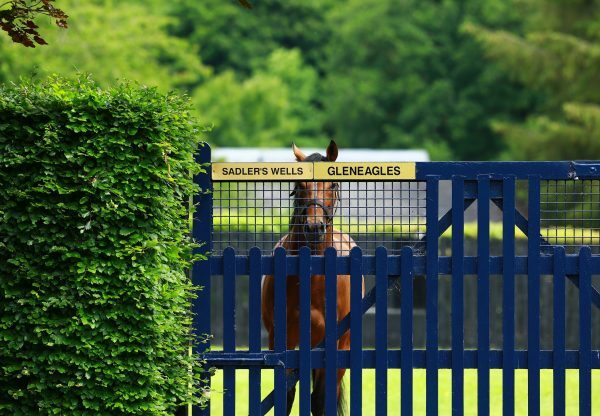 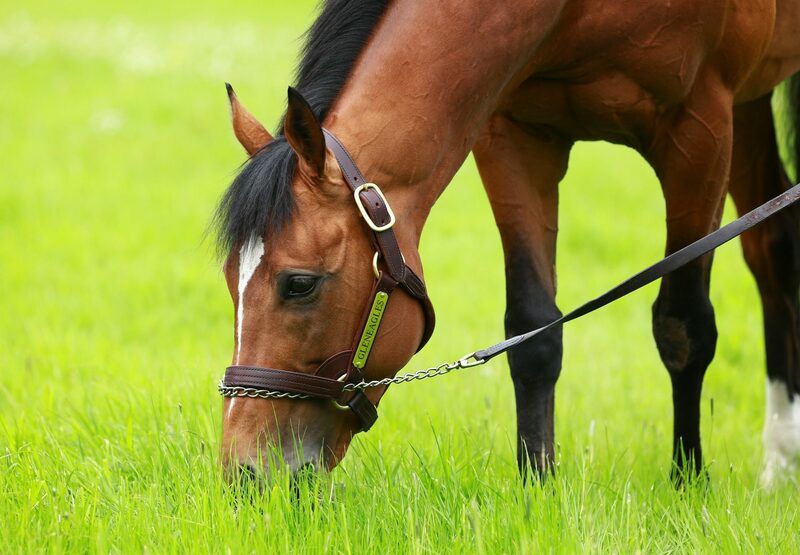 Other Gleneagles sold for 190,000gns (Stroud Coleman Bloodstock), 115,000gns (David Redvers Bloodstock) etc.